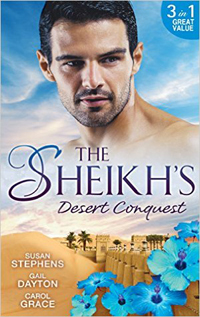 Security specialist Ellen Sheffield had done the impossible – beaten elusive Sheikh Rashid Qarif at his own game and brought him home. But is she his captor…or captive? Caught between confusion and desire, Ellen doesn’t know the rules by which he plays – but she yearns for Rudi to win.